Time for a true display of skill. 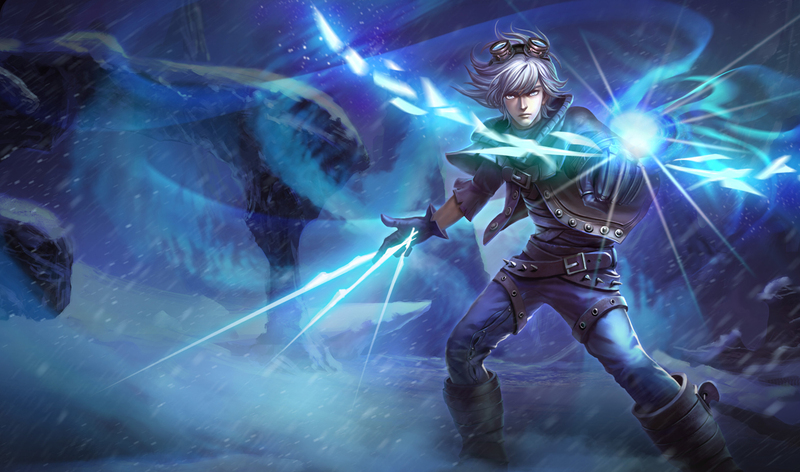 Official splash artwork for Frosted Ezreal skin, first appeared in Chinese client. Replaced in October 2015 with this updated art.